Comal County residents are invited to provide their feedback about the county’s new Hazard Mitigation Action Plan (HMAP) at a public meeting 4 p.m. Thursday, June 15 in Comal County Goodwin Annex, 1297 Church Hill Dr., New Braunfels. Residents also can provide input by completing a brief online survey. 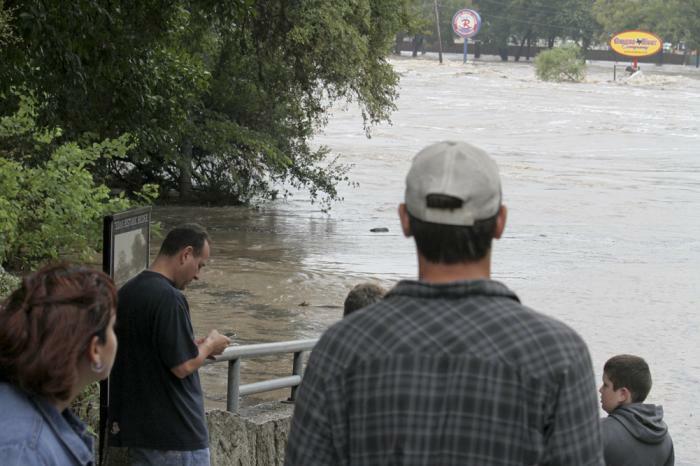 Comal County Emergency Management Coordinator Jeff Kelly says HMAP focuses on reducing risk to life and property in the event of storms, floods or other natural disasters. The plan is mandated by Federal Emergency Management Agency. Once finalized, HMAP will make the county eligible for additional federal grants for hazard mitigation. Contact the county’s consultant, Heather Ferrera, for more information. Her email address is heather@h2opartnersusa.com. To learn more about Comal County Emergency Management and Emergency Operation, click here. TMN: Do You Have What It Takes?